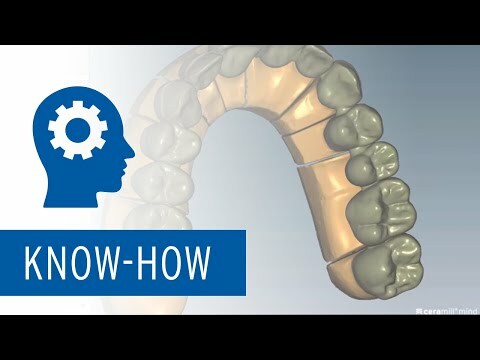 Ceramill Sintron has maximized the cost-efficiency of my laboratory! 10,000 - that is roughly the number of units I have made from Ceramill Sintron in my laboratory with nine employees since the material was introduced. I think this number leaves no doubt about my being an enthusiastic user of Sintron. And of course, I am also a proponent of state-of-the-art materials such as zirconium oxide or glass ceramics. However, there are a number of indications, for example, bars or combination work (see images above), where I gladly resort to the dry millable CoCr sintering metal from Amann Girrbach due to its exceptional material properties. The material is distinguished by an extremely homogeneous structure and a perfect fit of restorations. I would never be able to achieve the same high quality at such consistency with a casting method. And it is the latter which is the most crucial factor for me, and this is why Sintron has become firmly established in my laboratory routine. Sintron promises 100% reproducibility. 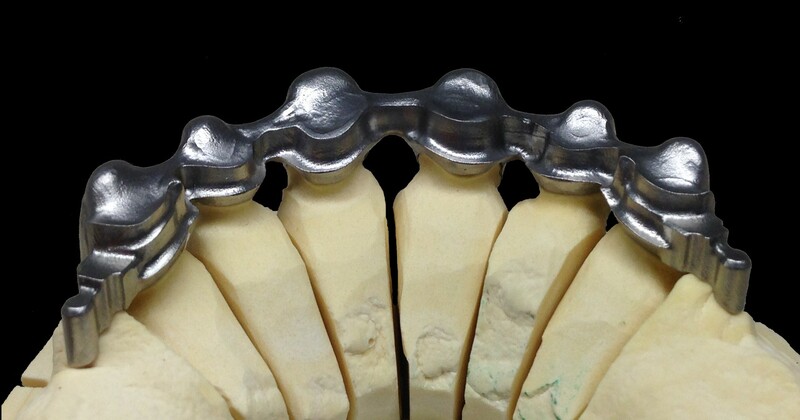 By processing with the CAD/CAM technique, CoCr restorations can finally be manufactured as often as you like and always in the same quality. Due to the soft quality of the material, the milling tools as well as the drive system of my machine are hardly tasked. In combination with the milling strategies matched to the material, the milling results always fascinate me time and again. The subsequent sintering process is equally uncomplicated and precise. Meanwhile I have switched from the first version of the Ceramill Argovent sintering compartment to the successor model. And my laboratory benefits significantly from the optimization realized by Amann Girrbach for the Ceramill Argovent 2. The larger sintering bowl now offers considerably more room for a larger number of units and the change to metal-free ceramic components lends the Argovent 2 high resistance and long-term stability. The results are without fault and can be veneered subsequently with any conventional layer ceramic on the market. The final results are high quality as well as esthetically convincing restorations. Łukasz Sopałowicz is the managing director of the Lider-Tech Laboratory in Mazańcowice, Poland.